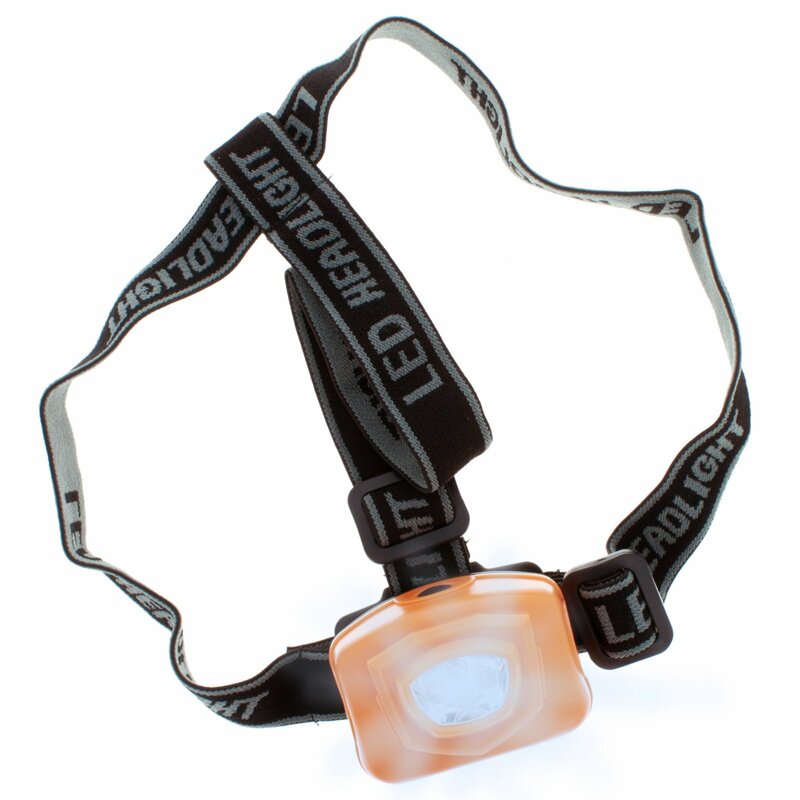 Headlamps are great for those tiny dark spaces or when you need a free hand while you work. You will want this when you are doing outdoor activities at night: caving, orienteering, hiking, skiing, backpacking, camping, fishing, trail running, sailing, mountaineering or mountain biking. It's essential when reading in bed, home repairs, or working on motor vesicles (car or motorcycle). 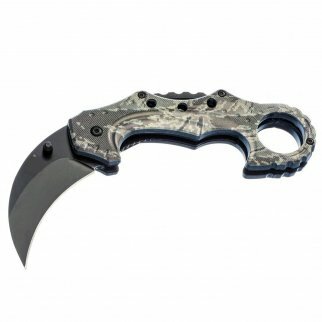 ASR Outdoor Hawkbill Style Folding Knife Digital Camo Grey Pocket Blade $ 12.99	• 35% off! 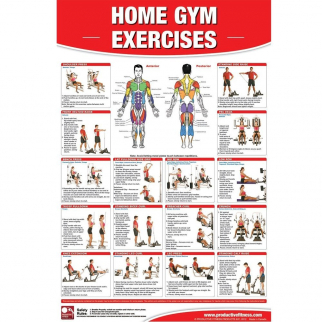 Productive Fitness Home Gym Exercises Basics Poster Laminated $ 20.99	• 30% off!